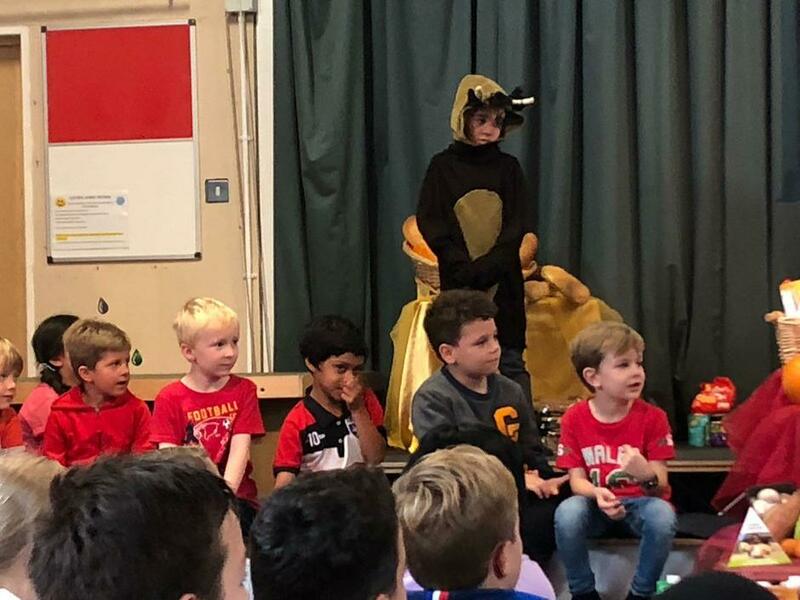 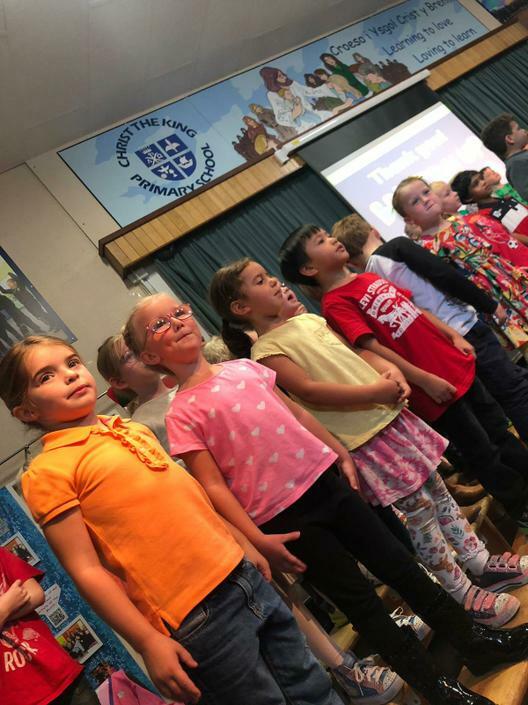 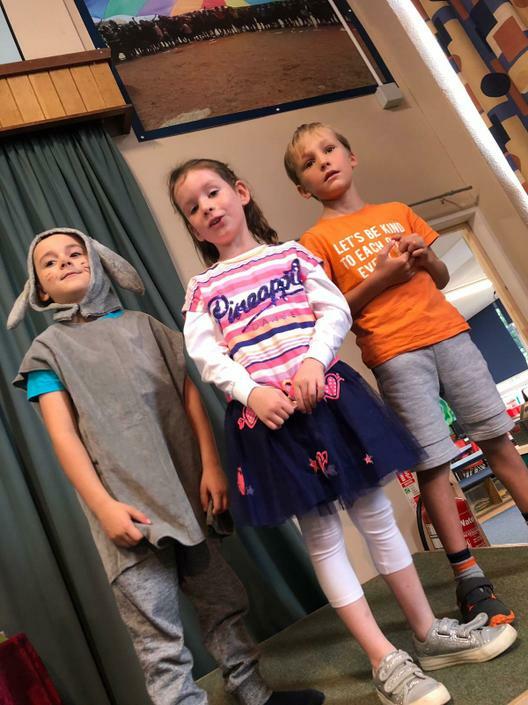 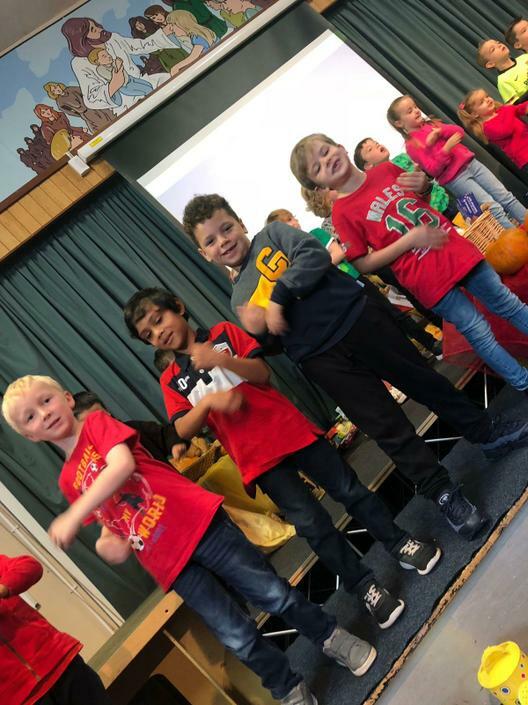 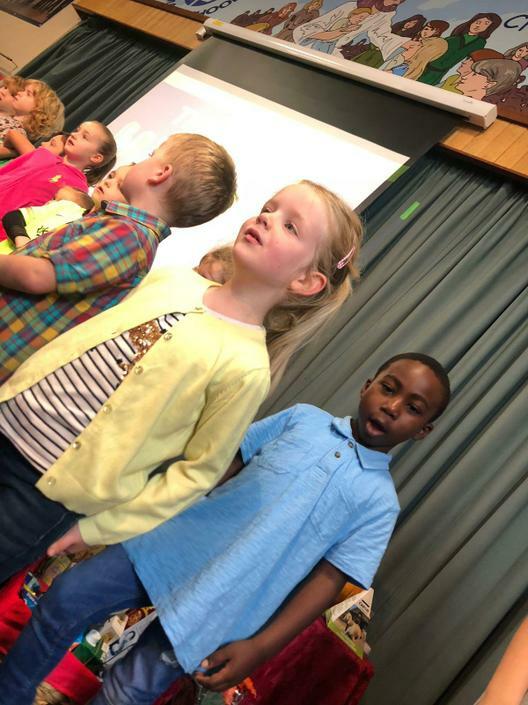 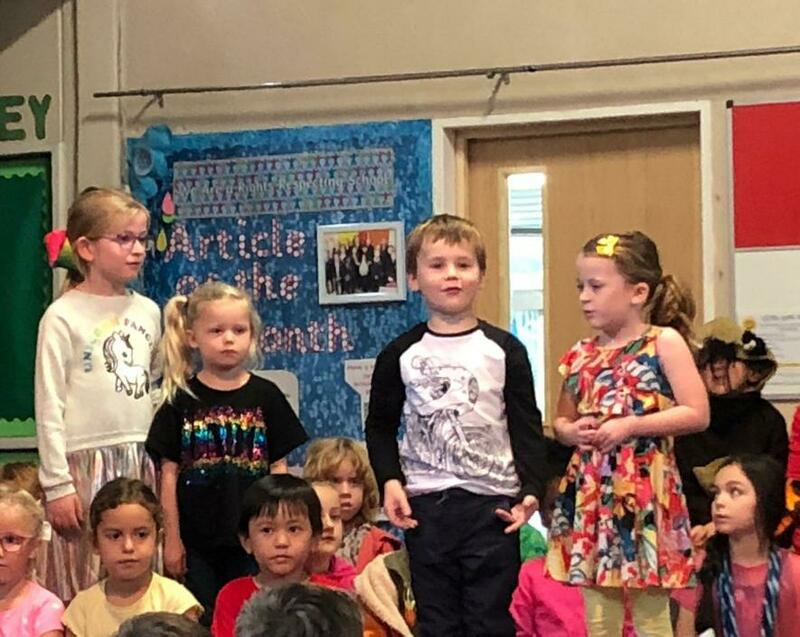 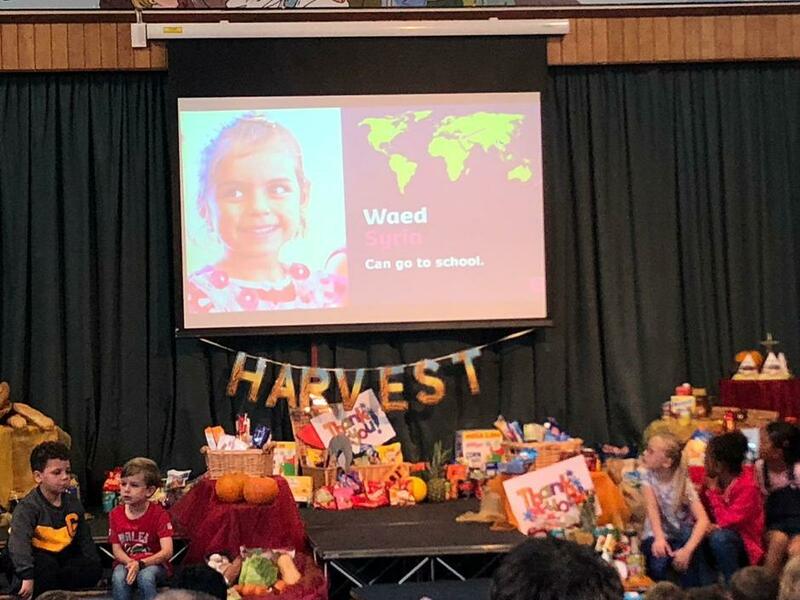 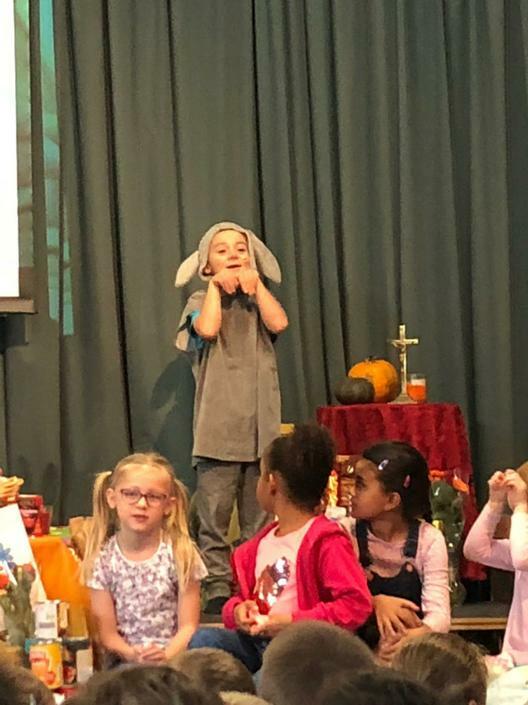 This morning our Year 1 and 2 class put on an excellent Harvest celebration assembly. 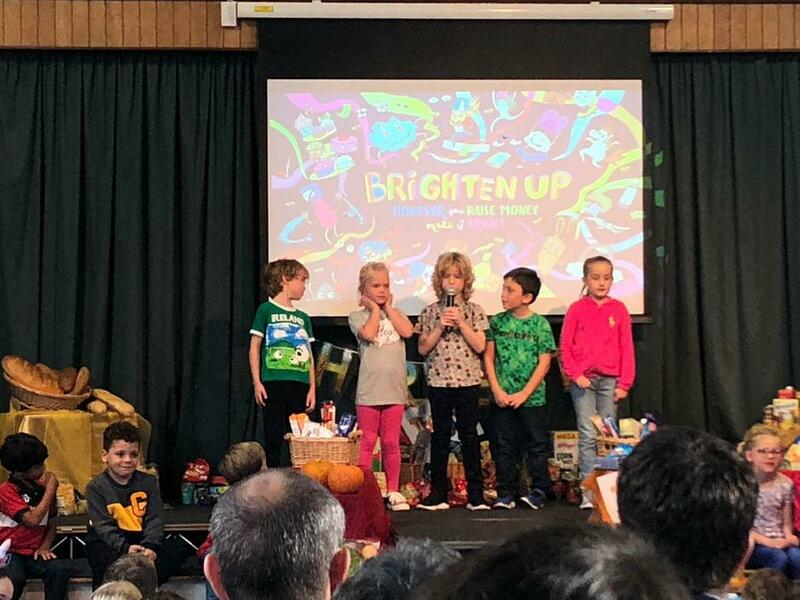 We would like to thank all parents and our school community for the food donations. 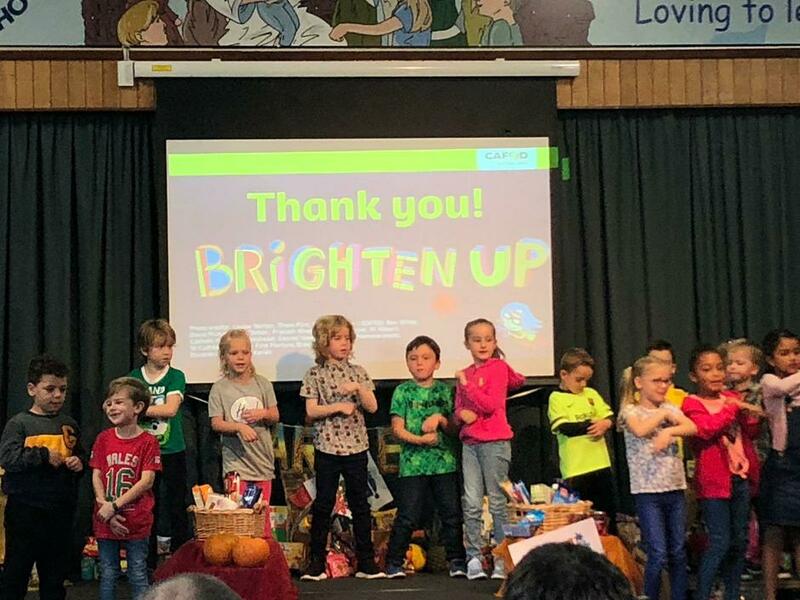 They will be going to Cardiff Food Bank. 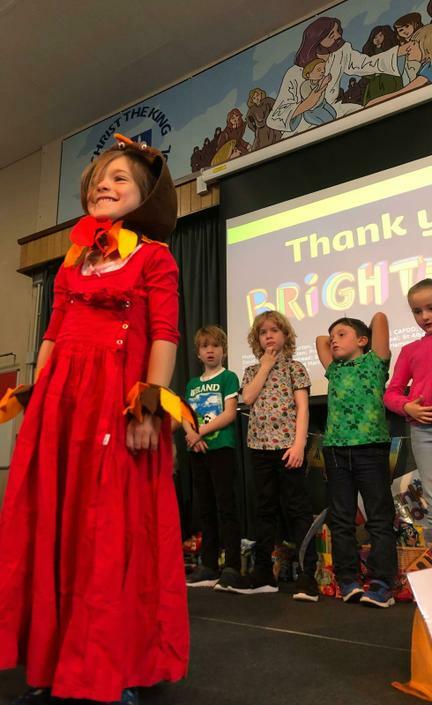 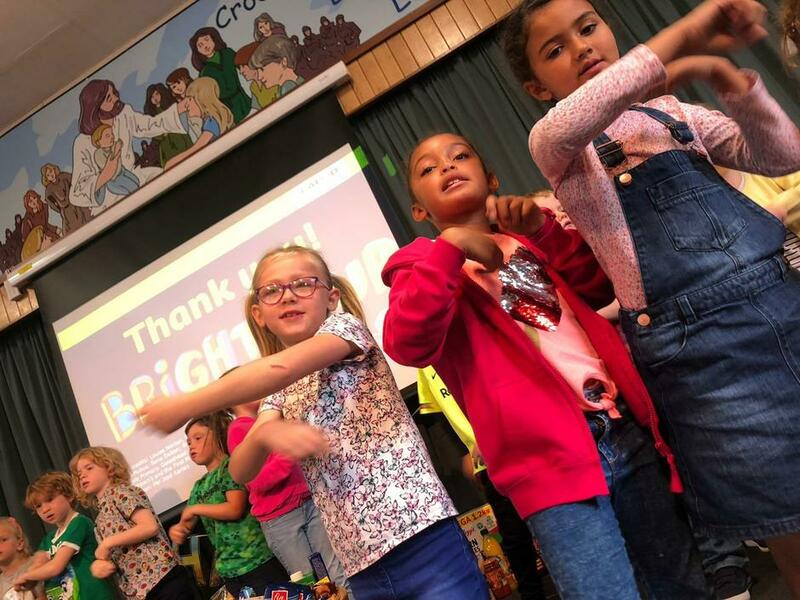 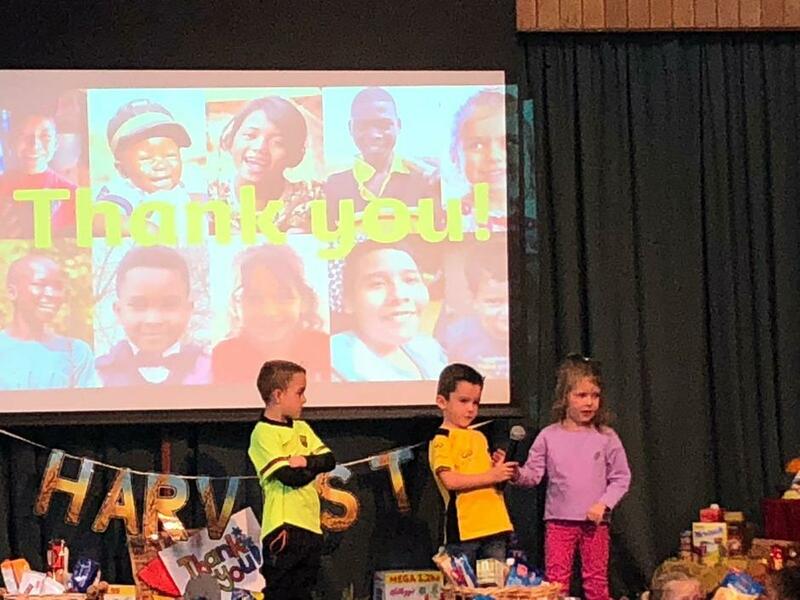 All children in school wore bright clothes in order to raise money for CAFOD.